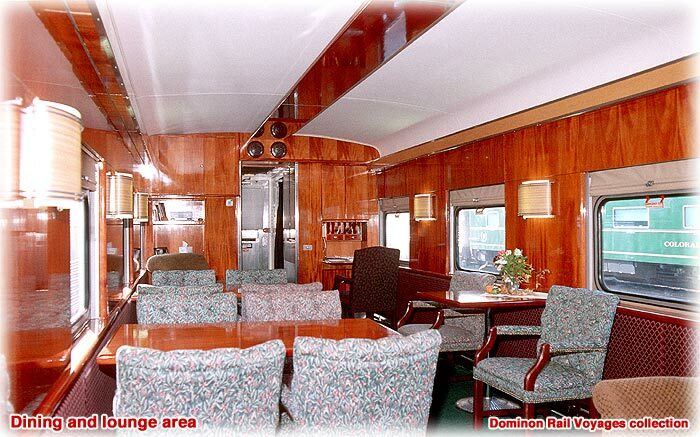 Relax and enjoy the scenery while you experience attentive service onboard our well appointed private railroad car. 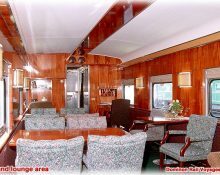 Six double-bedrooms, a spacious shower and changing area, full-service kitchen and bar, elegant mahogany-paneled dining/lounge area, and entertainment system with flat screen HDTV, VCR, DVD, CD, and satellite radio. Car is based in the New York City metropolitan area. 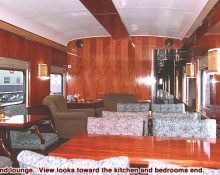 Built by the Budd Company in 1950 as a 10-roomette 6-double bedroom sleeper “Pacific Island” for Pullman first-class service on the Union Pacific. 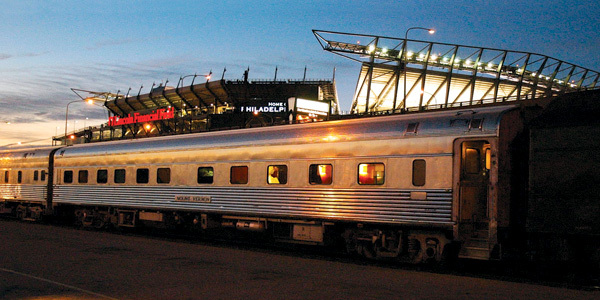 Owned and operated by Amtrak from 1971 to 1995. 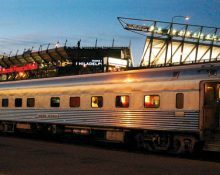 One of the first sleeping cars converted to head-end power by Amtrak for operation with their new Amfleet cars. Acquired by current owner in 1999. 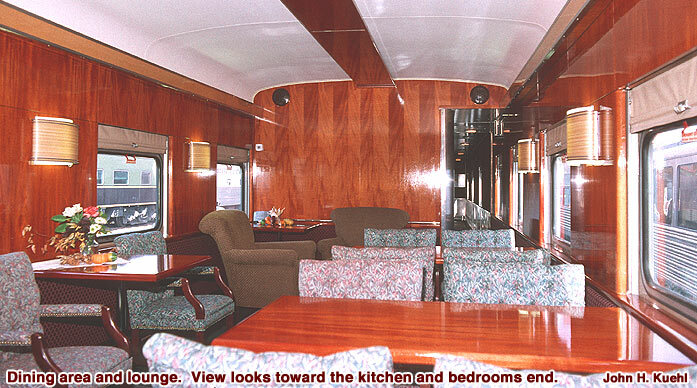 Major repairs and upgrades, including conversion to six double bedroom lounge configuration, completed in 2002. Renamed Mount Vernon in honor of George and Martha Washington’s estate on the Potomac River in Fairfax County, Virginia.